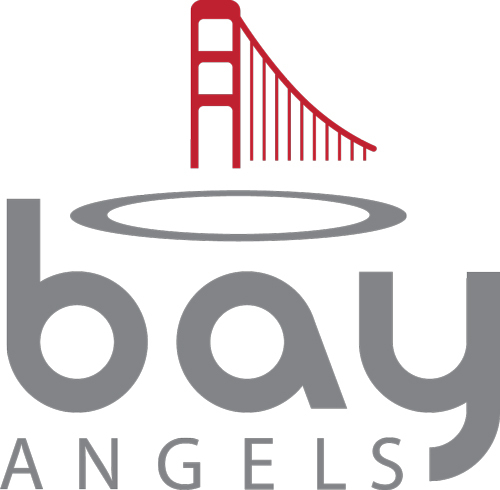 Founders Space is happy to be collaborating closely with BayAngels. Since the dawn of the new golden age of entrepreneurism, BayAngels has been a force for innovative change. Beginning in 1998, the BayAngels have backed a long list of ventures, including Open Table, PhotoBucket, Zoom Systems, Z-Force, On Site Dental, and many others. Their style of angel investing has been emulated across the globe. Founded by long-time investor Roger King, the BayAngels is now entering an accelerated phase of growth and expansion with the addition of Jordan Wahbeh, as Managing Partner, and Karim Nurani as our Executive Director. From the beginning, BayAngels has focused on investors in the dynamic San Francisco bay area. Many of our members belong to other angel groups and we often collaborate with them to support entrepreneurs. Like other angel investor organizations, BayAngels is comprised primarily of former entrepreneurs. For newly established companies already showing significant progress, BayAngels provides the necessary funding to help them reach the next stage of their growth. Their investors have helped infuse dozens of early-stage companies with the capital necessary to accelerate their success.